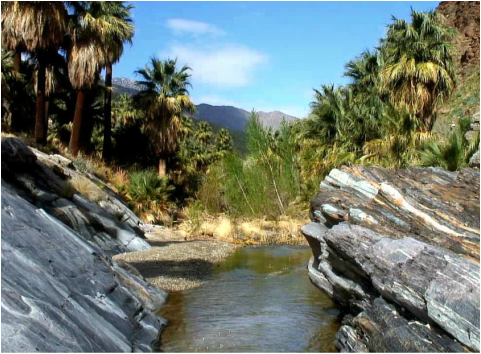 ​Centuries ago, ancestors of the Agua Caliente Cahuilla (pronounced Kaw-we-ah) Indians settled in the Palm Springs area. They developed complex communities in the Palm, Andreas, Murray, Tahquitz, and Chino Canyons. Today, remains of Cahuilla society like rock art, housepits, foundations, irrigation ditches, dams, reservoirs, trails, and food preparation areas still exist in the canyons. As early as the 1890's, Palm Springs and the surrounding area have been described as a recreation oasis. 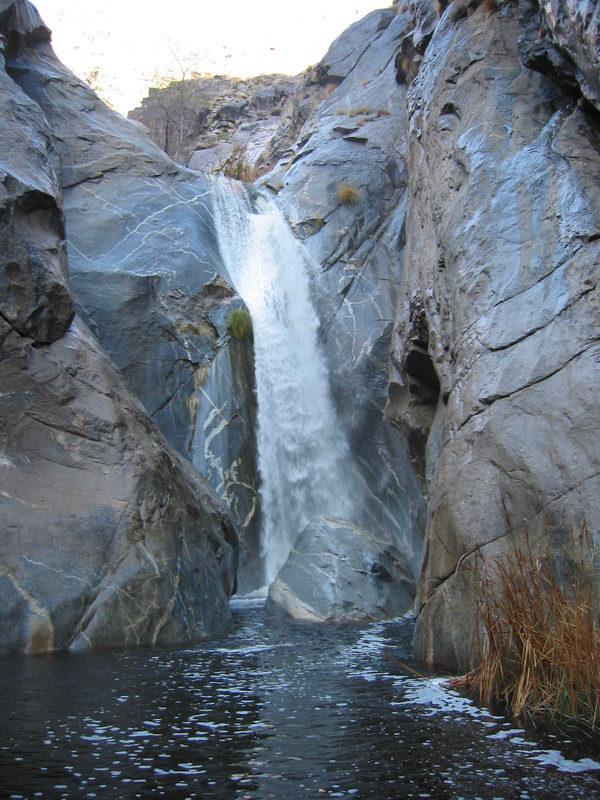 Tahquitz Canyon and three southern canyons are listed in the National Register of Historic Places. 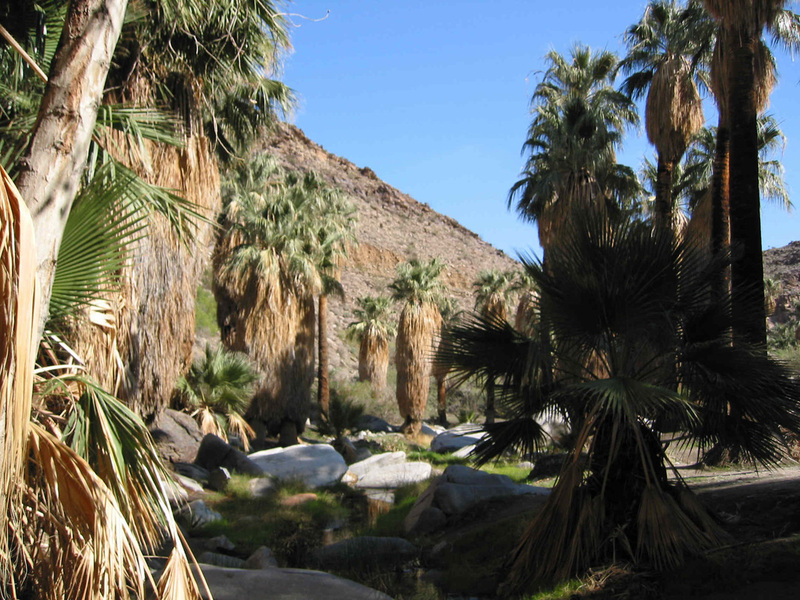 Palm Canyon is considered the world's largest California Fan Palm Oasis. It is fifteen miles long and is one of the areas of great beauty in Western North America. A moderately graded, foot path winds down into the canyon for picnicking near the stream, meditating, exploring, hiking or horseback riding. In the lush oasis of Andreas Canyon, a scenic foot trail leads through groves of stately skirted palms, unusual rock formations and the perennial Andreas Creek. One can still see bedrock mortars and metates used centuries ago for preparing food. Murray Canyon is an easy to moderate hike south from Andreas Canyon. Lucky visitors may catch a glimpse of the Peninsula Big Horn Sheep (an endangered species), mule deer or other wild animals still roaming the high ground above the canyon. Less visited, Murray Canyon has its own secluded beauty.